Brave, chivalrous, loyally faithful to his plighted word, scrupulously heedful of his own and others' honour, Gawain stands before us in this poem. We take up Malory or Tennyson, and in spite of their charm of style, in spite of the halo of religious mysticism in which they have striven to enwrap their characters, we lay them down with a feeling of dissatisfaction. How did the Gawain of their imagination, this empty-headed, empty-hearted worldling, cruel murderer, and treacherous friend, ever come to be the typical English hero? 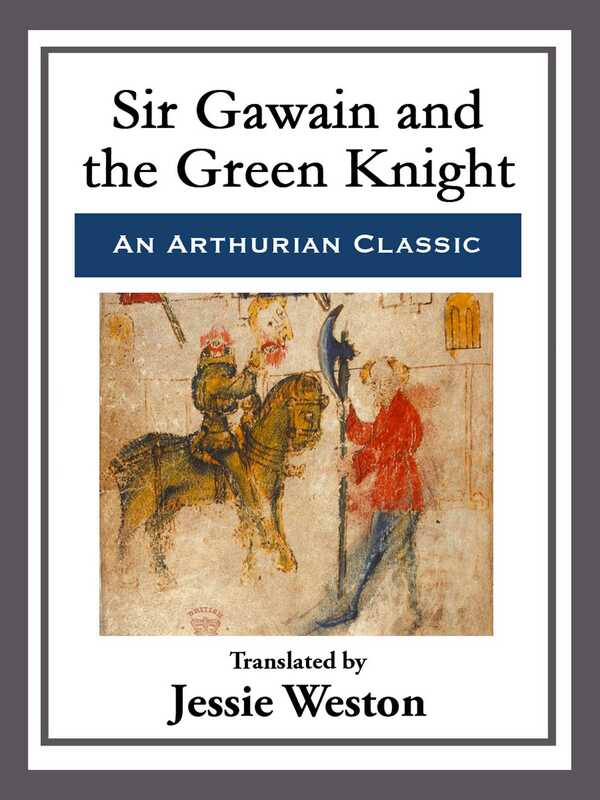 For such Gawain certainly was, even more than Arthur himself. Then we turn back to these faded pages, and read the quaintly earnest words in which the old writer reveals the hidden meaning of that mystic symbol, the pentangle, and vindicates Gawain's title to claim it as his badge-and we smile, perhaps, but we cease to wonder at the widespread popularity of King Arthur's famous nephew, or at the immense body of romance that claims him as its hero.